You are currently browsing the Free Templates Blog blog archives for June, 2011. 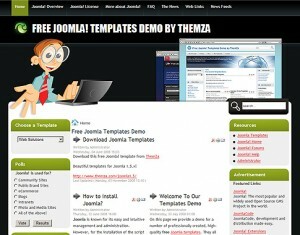 The Web Solutions Joomla 1.5 template is now online for free download. Suitable for web design portfolio sites, web hosting portals, PC accessories e-shops, etc.